Back in February, HTC claimed that it had released the Android 8.0 Oreo update for the HTC 10 Sprint, but when we checked, no one had received it yet. It wasn't until a couple of weeks later that users started getting it, but if for some reason your device didn't get the OTA, you can now finally install it manually. HTC might not have seen the greatest sales from the HTC 10 when it launched back in 2016, but you have to hand it to the company for maintaining support. The 10 went from Marshmallow, to Nougat, and now to Oreo. The Verizon variant is the latest version to get the update, but it might take some time to hit all devices. 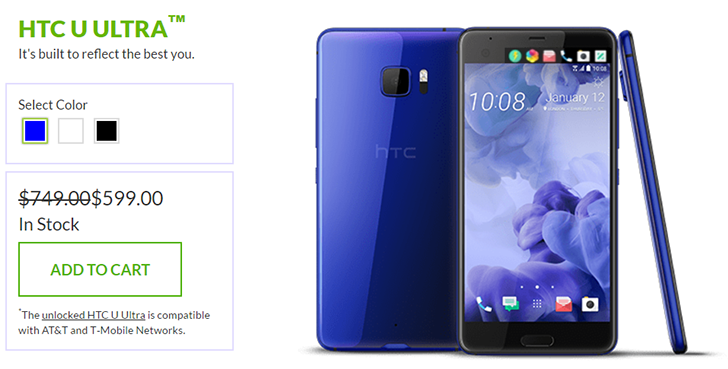 Soon after Android 8.0 Oreo was released, HTC promised the update would come to its 2016 flagship, the HTC 10. Oreo for the unlocked model finally arrived earlier this month, but started causing issues for owners, and it was later pulled and replaced with a new build. 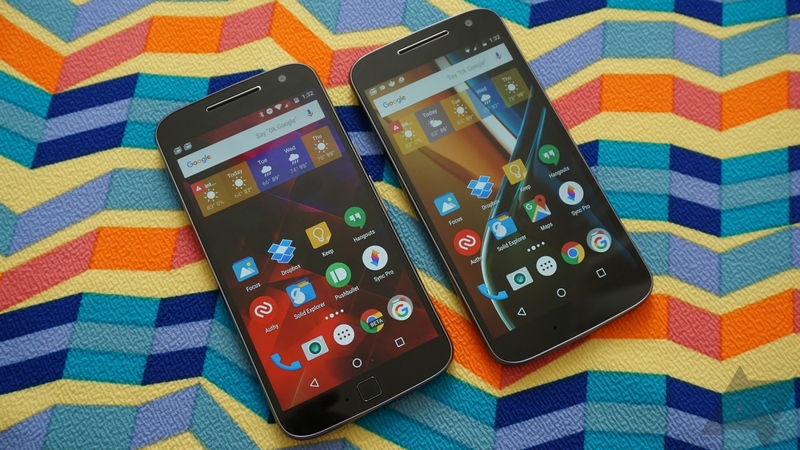 The Sprint carrier model is supposedly next to get the update, but no one actually has it. 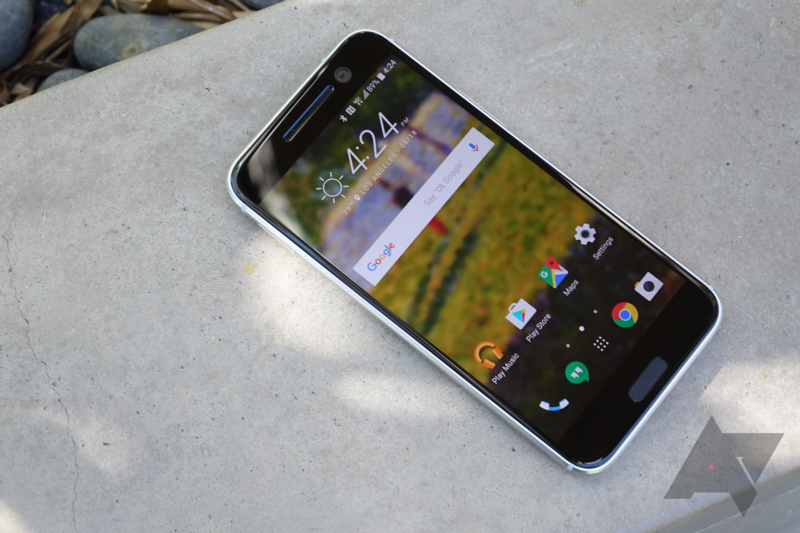 HTC published Android 7.0 Nougat kernel source code for the HTC 10 at the tail end of last year. It was only available for the unlocked version at the time, but now the company has updated the page with the code for the T-Mobile, Telstra, and Verizon versions of the phone, too. 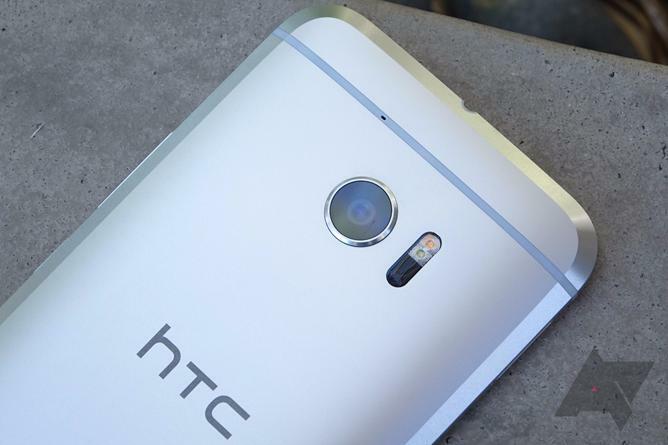 Furthermore, the HTC One A9 has had its code published for the first time, with a great deal more variants available. 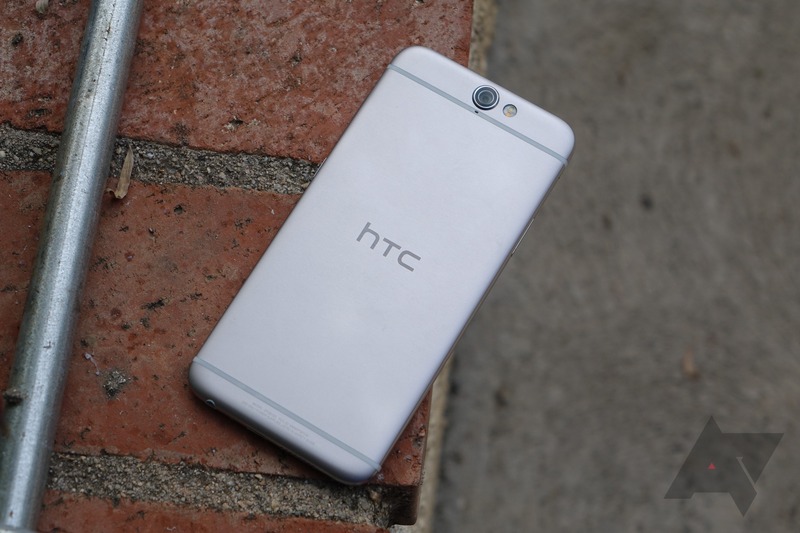 One of the biggest criticisms about HTC smartphones as of late has been about their prices. For instance, $749 is kind of a lot for a U Ultra when you can get a Galaxy S8 for less. 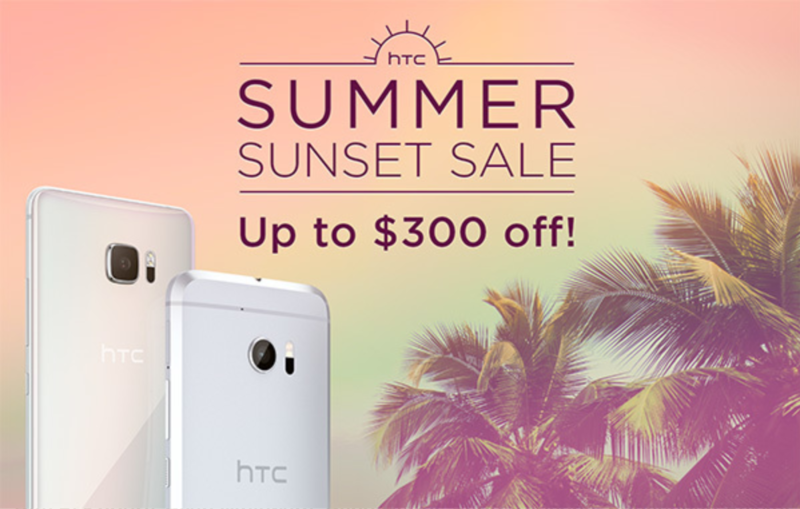 But with HTC's Summer Sunset Sale, you can chop a couple hundred bucks off the MSRPs of the U Ultra, the 10, the Under Armour HealthBox, and more.